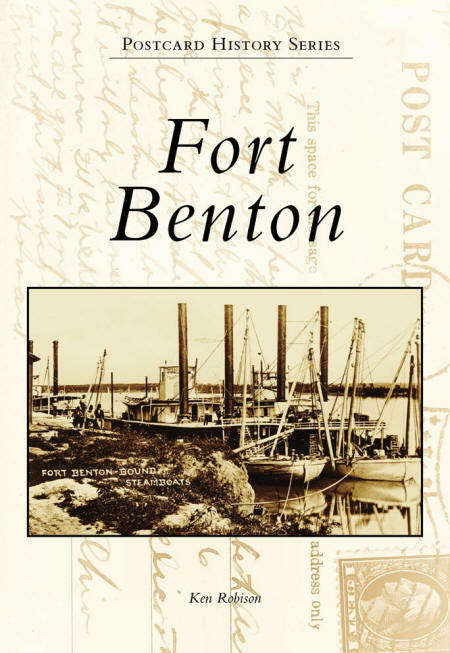 Author Ken Robison, takes you on a journey along the Upper Missouri River through images and short stories about Fort Benton’s history, legends, people, and events. Fort Benton is the head of navigation on the Missouri River, the “birthplace of Montana,” and it’s history spans every era in Montana’s development. 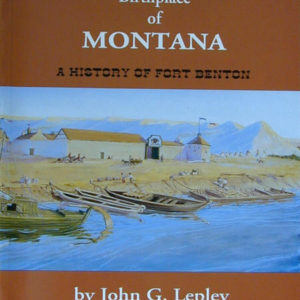 Fort Benton, founded in 1846 as a fur trading post and named for Senator Thomas Hart Benton, is Montana’s oldest continuously occupied white settlement. Built on a broad river bottom along “nature’s highway,” American Indians crossed the north-south ford, and Lewis and Clark navigated the waters before white settlement. 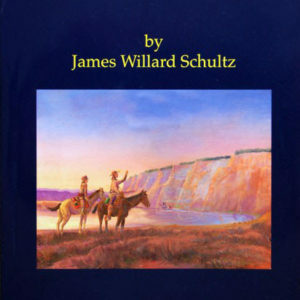 Arrival of the first steamboats from St. Louis and completion of the Mullan Wagon Road from Walla Walla in 1860 heralded the steamboat era bringing gold seekers, merchant princes, scoundrels, soldiers, North West Mounted Police, and eventually women and children to the wild frontier. 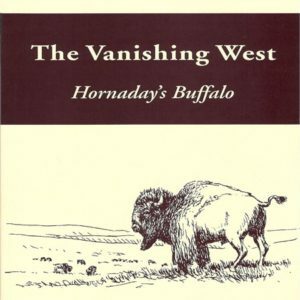 Then came the railroads, open range ranching, and homesteaders by the thousand. 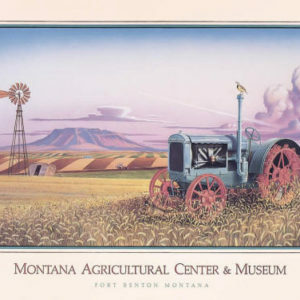 Today, Fort Benton serves the agricultural Golden Triangle and presents its colorful history through cultural tourism. The postcards featured in this book are from Ken’s personal collection, the OHRC Imagery Archives, and the Tom Mulvaney Collection.